Glucosamine is a natural precursor of glycosaminoglycans (GAGs) and hyaluronic acid. Chondroitin is the primary GAG found in cartilage. Manganese is an important cofactor for the formation of GAGs, and ascorbic acid is required for collagen formation. 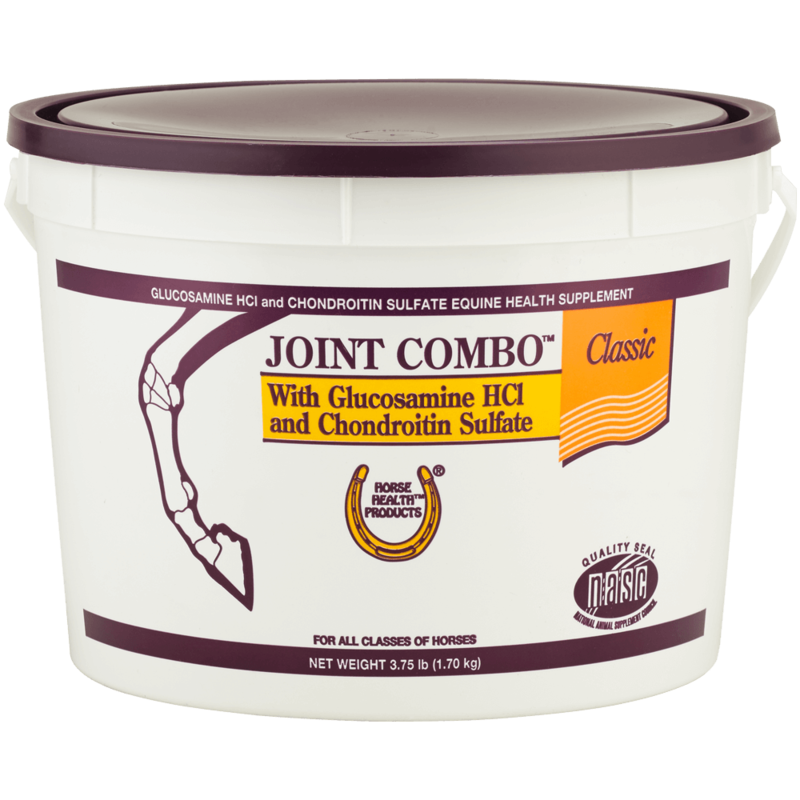 Together, they act synergistically to support healthy joint function.